If s1mple, FalleN, Snax, dev1ce and coldzera are the best five CS:GO players in the world right now, as many believe, then the question to be asked is who could challenge them this year? 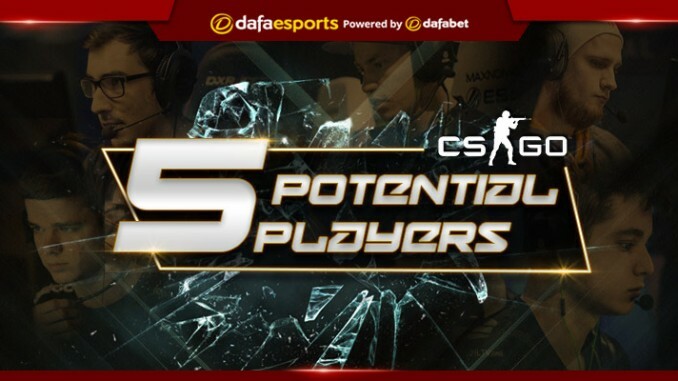 Here we take a look at five players who could rob the quintet of bragging rights in the high profile eSport of CS:GO. 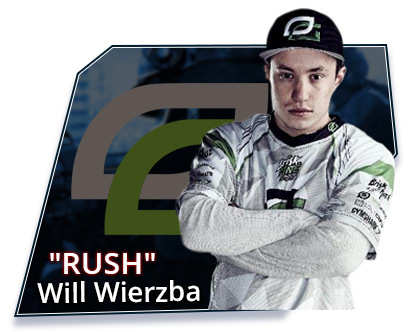 When it comes to breakout players, perhaps no name is mentioned more often than OpTic’s RUSH. While RUSH performed well to end the year, many see his ceiling as being much higher. Not many teams have a quality player that leads the way into a fight, and RUSH has been just that for OpTic as of late. With a high IQ for the game, RUSH displays an innate ability to take advantage of the missteps of his foes, and this allows OpTic to seize the initiative. Few believe that RUSH could become a top five player, but he does have the possibility of becoming one of the best players in North America, and this could lead his team to a major championship. While Brazilian felps played well for Immortals in the second half of 2016, the sky is potentially the limit as he looks set to join SK Gaming as the permanent replacement for fnx. SK Gaming are one of the best teams in the world, placing 3rd/4th at the ELEAGUE Major this past week despite having a stand-in, and it would be difficult for any player not to succeed with FalleN, coldzera, TACO and fer as their teammates. 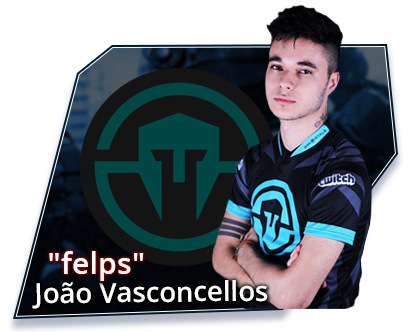 However, felps has the potential to be much more than a role player as he has shown the ability to take over maps when given the opportunity. felps will most certainly play second or even third fiddle to coldzera and FalleN, but he has a golden chance to show he is one of the best players in the world. With a perfect set of teammates around him, look for felps to break out incredibly quickly and provide a three-headed monster for SK. In addition to RUSH, SicK is the other player who often gets mentioned in conversations relating to breakout players, especially within the North American region. 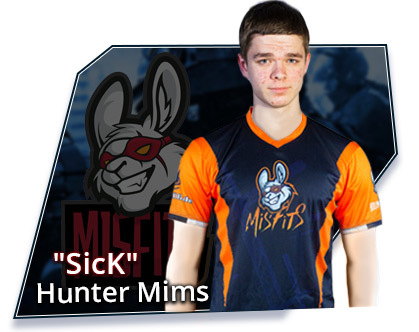 After their falling out with TSM, SicK and crew joined Misfits in mid-January and will look to see how well they mesh as a team there. New additions ShahZaM and sgares, who joined TSM a month before the move, should provide a wealth of experience for SicK to learn from. 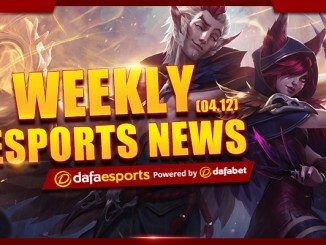 While showing strong skills at times, SicK will need to become more consistent if he wants to be considered a star in the North America region, if not the world. Look for SicK to learn about the game from sgares and slowly develop as the year goes on. Strong results are not expected quickly, but if SicK exhibits patience while learning under his new teammates, then look for him to be one of the biggest breakout players towards the latter half of 2017. Formerly one of the better players in the best team in the world, KRiMZ has fallen significantly since his peak. However, 2017 might see a resurgence. Bouncing back and forth between Fnatic and GODSENT, KRiMZ has struggled to return to his former glory as a quality clutch player in a team full of stars. Given the rumoured Fnatic reunion on the cards, KRiMZ looks to be the biggest benefactor of consistency returning to the lineup. With flusha potentially joining (although this is unconfirmed) and dennis now at the helm, KRiMZ should provide steady and levelheaded plays for the team to build upon. 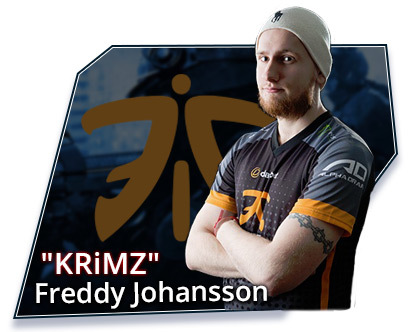 While perhaps not having the largest peak statistics, look for KRiMZ’s stats to be the highest riser from the upcoming Fnatic reunion. 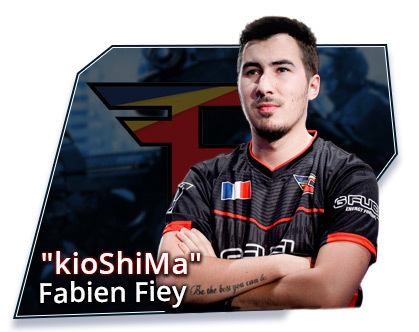 Now predominately known for the meme “kio was the problem” (in relation to some of his team’s poor results while a member of EnVyUs), kioShiMa has seemingly found the perfect spot at FaZe Clan for 2017. Ever since re-entering FaZe’s starting line-up, kio has been the role player that new in-game leader karrigan has needed to enable the team to rise in the rankings. Certainly not the traditional definition of a breakout player, kio has the ability to forge a role as the cog that allows the engine of FaZe to excel. kioShiMa has extensive match experience and will be relied upon to keep FaZe steady as they look to build on their strong end to 2016. 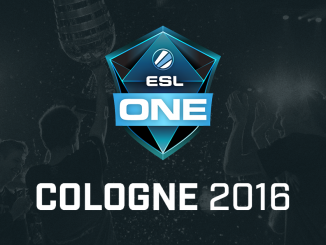 Consequently, kioShiMa has the chance to become a crucial asset and a quiet star for FaZe Clan moving forward. 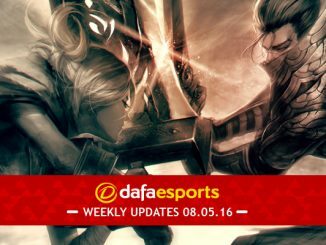 Esports Weekly News – Stories you may have missed!